You have hundreds, maybe thousands, of comics in your collection, but how do you keep track of them? 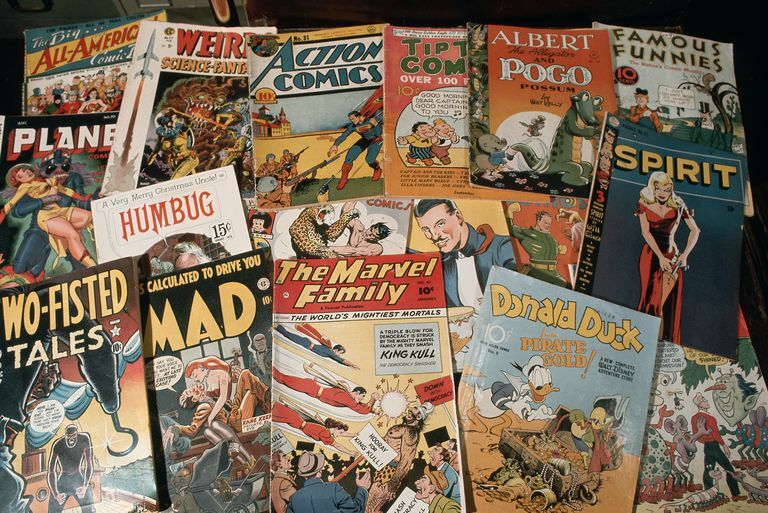 While some comic collectors may still use note cards or some other paper filing method, others have turned to a simple spreadsheet. There is another option and if you have yet to check out software dedicated to comic book tracking, you may be missing out on some great features. You can save time and get more enjoyment from your collection with the right database. As a comic collector, you want to know what you already have and where your collection can use some improvement. You also want to do so quickly because there are more comics to find and read and the last thing you want to do is spend too much time managing your collection. This is where a database software dedicated to comic book collectors is very useful. Many of these programs were developed by collectors just like you and they know what you want, what's important, and which features may just be unnecessary fluff. The features in comic software tend to be similar from one developer to the next. Most will allow you to input your collection, track where you might be missing an issue or two, and let you build a wish list for your stash. These are important for the serious collector, particularly if you're investing in your collection and concerned about its value. Even if you're a casual or beginning comic collector, you'll find that these programs will enhance your enjoyment as your collection grows. You won't have to physically search boxes to know which issues you have or which character made an appearance in a which books, the database takes care of all of it. Quickly and easily input your collection and add new comics as you acquire them. 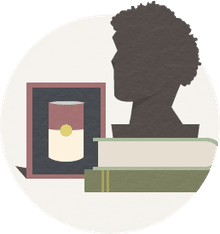 Search your collection by character, publisher, series, artist, year, etc. Discover issues that are not in your collection that may be vital to completing a particular run. Track the value of your collection and, with some software, get regular updates to any value changes. If you're concerned about buying software and looking for a free option, consider this: you invested in your comic book collection. What's a few more dollars to ensure that you have a tracking program that does what you want, makes collecting more enjoyable, and won't be a waste of your time? Let's be honest, free is not always better and to get the most out of your comic tracking software, it's likely that you will have to pay a little bit. It really is worth it, particularly if you're going to put the time and effort into adding your entire collection to the database. Before you purchase, though, you should take full advantage of the free trial that many of these companies offer. It may even be best to try a number of them with a small selection (50 or so) of your comics. Compare each software and see how it works for you. Everyone is different and each collector has their own priorities and preferences for managing their collection. You may really enjoy the interface and value-tracking features of ComicBase or you might find that you like the typing-free feature of Comic Collector Live. Either way, you really won't know until you try it out. Give yourself a fair amount of time with each program you're thinking about. Play around with it and explore the features, interface, and how it manages a sampling of your collection. Giving the software a good and thorough trial run will save you a lot of headaches later. Imagine if you spent an entire month adding your entire collection to one program only to find that it doesn't do that single thing you really need or want. That is a collector's nightmare and a big waste of time. Err on the side of caution before dedicating yourself to such a significant task. ComicBase Professional: Offering free (with limitations) and paid software, ComicBase offers some of the best options and ease of use features among comic cataloging software. From inputting your comics to searching and setting up a wishlist, this is by far our favorite. It also stands above its competitors when it comes to determining the value of your collection. Comic Collector Live: It seems that Comic Collector Live may have improved significantly since it was first released and it has many features that will interest a lot of collectors. Among those are downloads of full issue runs and an escape from having type in all the data yourself. The free trial is certainly something to check out though from there it runs on a subscription basis so you'll need to commit before inputting your entire collection. Collectorz.com Comic Collector: Collectorz.com creates software for cataloging movies, music, games, books, and most importantly here: comics. While it does a nice job of managing your comic database, it does leave a bit to be desired in terms of updating values as the market changes. There is a free trial if you're interested.